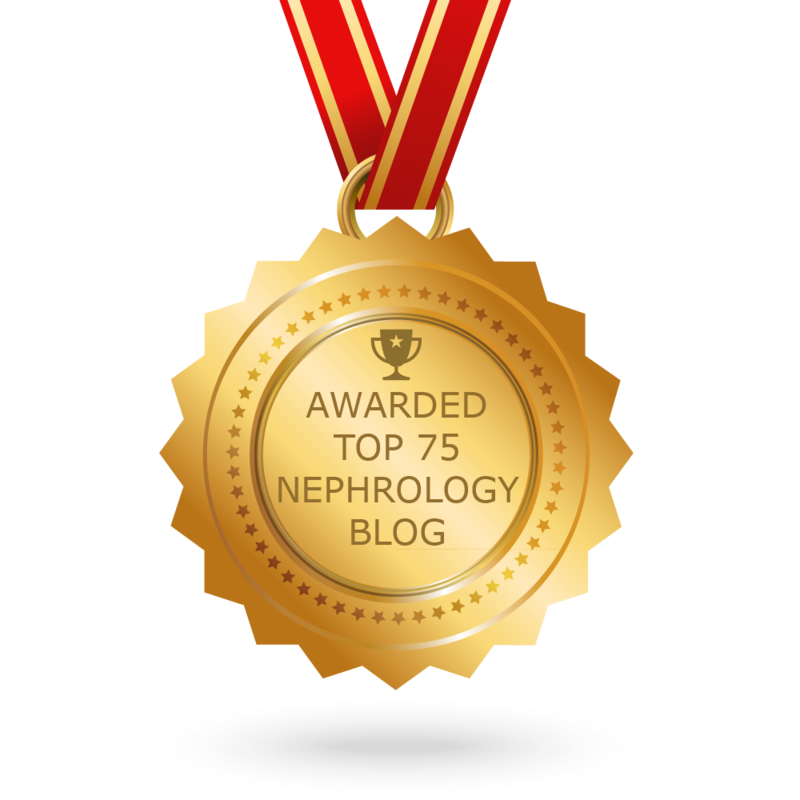 Its’ that time of the year- Renal fellow network top 10 nephrology stories of the year . My pick is Chih-Chuan Yu et al ‘s brief report in NEJM on abatacept in proteinuric kidney diseases. Just like belatacept in kidney transplantation, abatacept is an inhibitor of co-stimulatory molecule CD80 or B7-1 in the T cell signaling. It has been approved for use in RA for patients that fail TNF alpha inhibition. What the authors did was show several cases ( mostly post transplant proteinuric diseases) and showed how this agent helped get rid of proteinuria. Taking a step further, they found that post transplant, not all proteinuric FSGS stained for B7-1 in the kidney biopsy. They only treated the B7-1 positive FSGS strain with this agent to show response. A table in the NEJM paper shows the 5 patient characteristics. Four patients were post transplant FSGS and had failed rituxan. Two of the four responded to just one dose of 10mg/kg of abatacept and the two remaining needed 2 doses of 10mg/kg. This is remarkable that just few doses put the disease in remission. They had 36-48 follow up data on all of them and still in remission. The patient 5 was a non transplanted primary FSGS case which was B7 positive and also responded to this agent but required monthly dosages for a year. Given transplant patients are on other agents that are attacking the immune system, one dose might be sufficient compared to non transplanted native FSGS. Why do I think that compared to other great stories in nephrology, this makes the number 1 contender in 2014? Besides my love for podocyte and glomerular diseases? 2. Novel therapies for FSGS and other glomerular diseases are lacking. While rituximab, IVIG, galactose, ACTH have come to the market, nothing has shown this dramatic of a difference. 3. The authors took the transplantation literature and applied it to glomerular diseases. This is what is needed more and more. In addition, let’s take it to the next level- apply rheumatology and oncology literature and look for agents that will apply to glomerular diseases. 4. This excites young minds about nephrology. 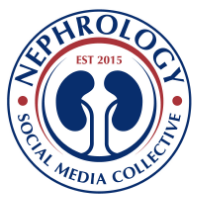 This is a positive step forward in the “sexiest” part of the kidney( glomerulus) and hope to excite many residents to take on the field of nephrology.